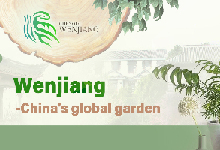 Wenjiang has optimized its ecology to develop high-level green science and technology industries. It has also doubled down on green development in order to maintain its reputation as a modern and livable city. 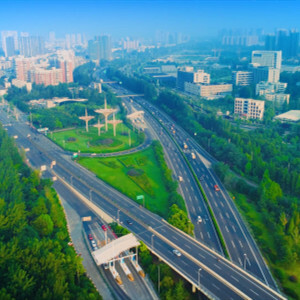 Wenjiang will focus on the construction of Chengdu Medical City, a Chengdu health service cluster, and the Chengdu Modern Agricultural High-Tech Industrial Park. 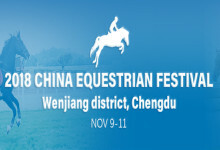 It will also place importance on seven leading industries: biomedicine, medical research, medical services, health management, flowers and trees, agricultural R&D, and leisure agriculture. The health industry in Wenjiang has been rapidly developing with year-on-year growth of 23 percent and 60 percent, respectively, in primary business income and investment in the medical industry. Wenjiang officially put forward the idea of integrating medical science, medicine and medical care in 2015, and is now busy creating an all-in-one health industry ecosphere. According to its health industry development plan, Wenjiang will establish a new medical industry system involving 17 key fields divided into eight industrial categories including biomedicine, high-end medical equipment, medical big data, AI, etc. Facing a new market for the health industry, 20 universities, 85 key R&D institutions and 200,000 talents throughout Wenjiang have formed an innovative cooperation with well-known universities both at home and abroad.